Cork South West Fine Gael TD and Minister of State at the Department of Health, Jim Daly has paid tribute to local Civil Defence volunteers in West Cork, as they experience another busy year. 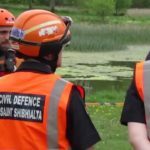 New figures released by the Department of Defence, have shown nationwide that Civil Defence teams have already taken part in almost 1500 duties in the first six months of 2018. The new figures show that the Civil Defence units in West Cork, which are made up of units in the West Cork and South Cork divisions, engaged in 93 duties in the first six months of the year. This is on the top of the 135 duties completed last year, the 32 duties in 2016 and the 30 duties in 2015. “Our Civil Defence volunteers in West Cork are doing us extremely proud, as illustrated by these latest figures,” Minister Daly said. 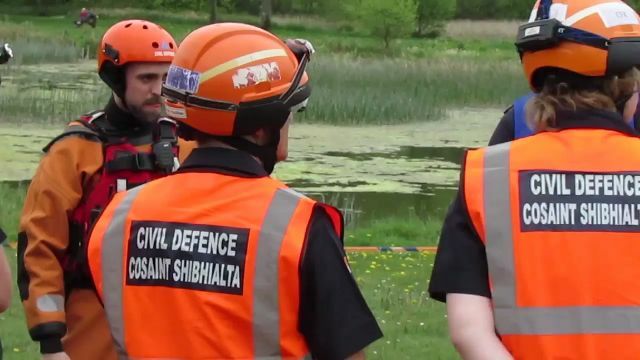 For more information on becoming a Civil Defence volunteer, or have a member of Civil Defence contact you, please visit https://www.civildefence.ie/contact/.